Second Wave features several retro and classic styles of bikinis and one pieces, with super cute details like ruffles and tied-together closures. Eight plastic bottles were used in the fabric for each one piece suit (other pieces say how many were used), and 50,900 were recycled into the entire collection! Madewell also has always been known to fit a wide range of sizes, so these adorable bikinis are available in sizes XXS-3X. Good quality swimwear is also known to be fairly expensive, especially from big name brands such as this and even more so when it comes to sustainability, but Madewell has managed to keep everything under $99 with tops starting at just $39.50. 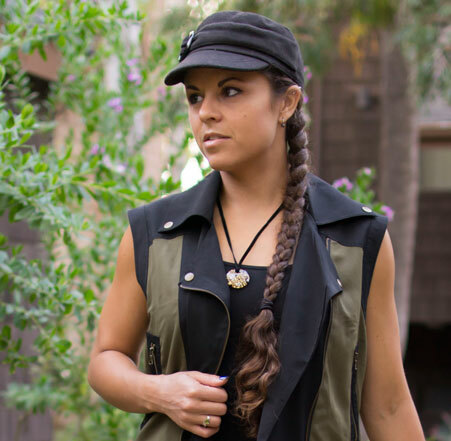 I love all the earthy toned down hues (I’m not big on bright colors usually) used within the Second Wave collection and of course, there’s plenty of black pieces to suit my personal fancy. 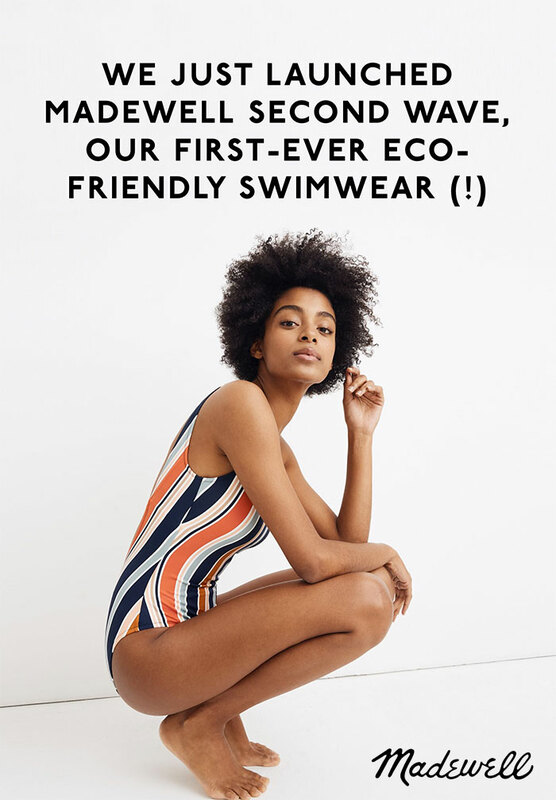 Much of this release is already sold out, but here’s everything I could find that was still available in most sizes…and of course, we can always look forward for restocks and future eco friendly swimsuit collections from Madewell! See the entire Madewell swim collection, featuring pieces beyond this collection, here.